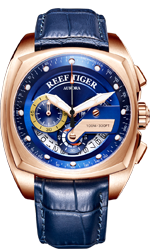 While solar wind blows into the earth magnetic field, occasionally, people can see beautiful splendid light at the sky of south and north poles during night, and this is the Aurora which can be called as the mysteries dawn at night, the slender fire in sky, and whose gorgeous and glamour has been praised up back and forth by countless people. 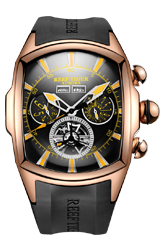 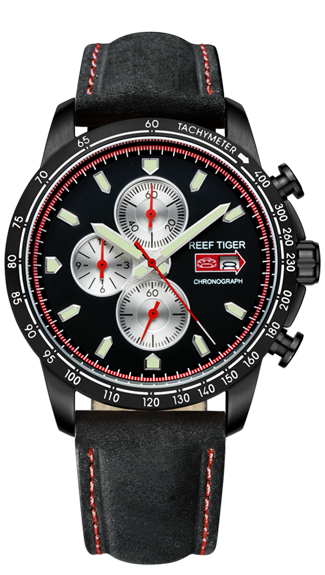 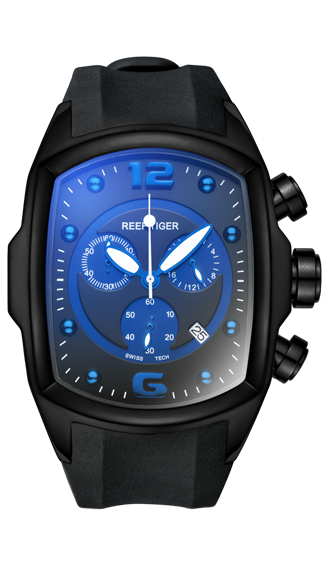 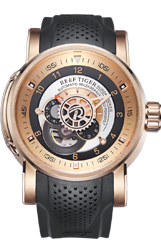 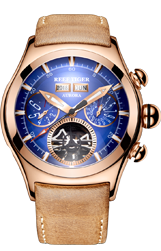 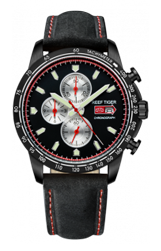 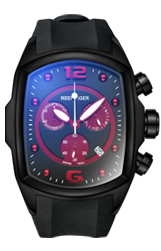 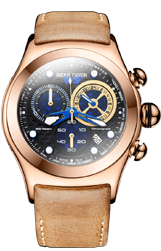 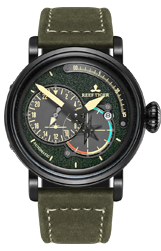 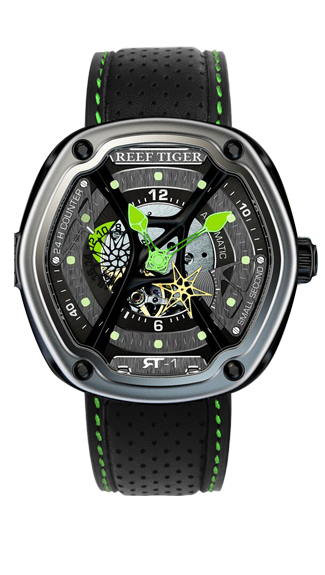 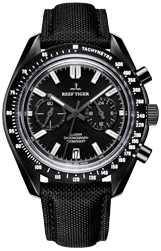 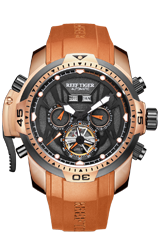 Based on it Reef Tiger gives the name to his new sporty watches. 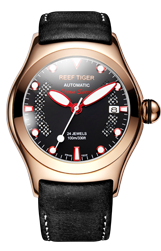 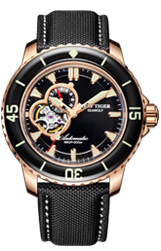 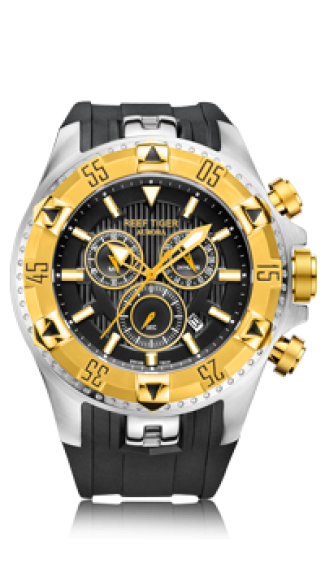 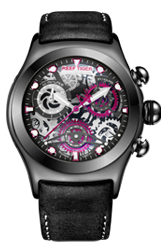 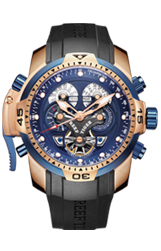 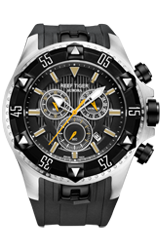 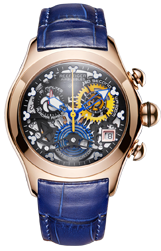 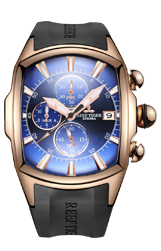 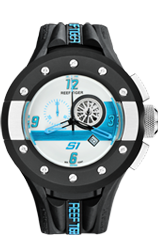 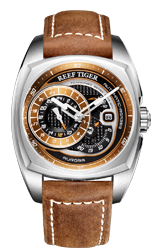 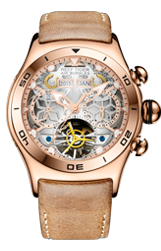 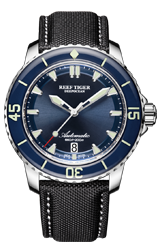 Aurora watches are fully made by steel, delivers Reef Tiger’s sense for science and technology. 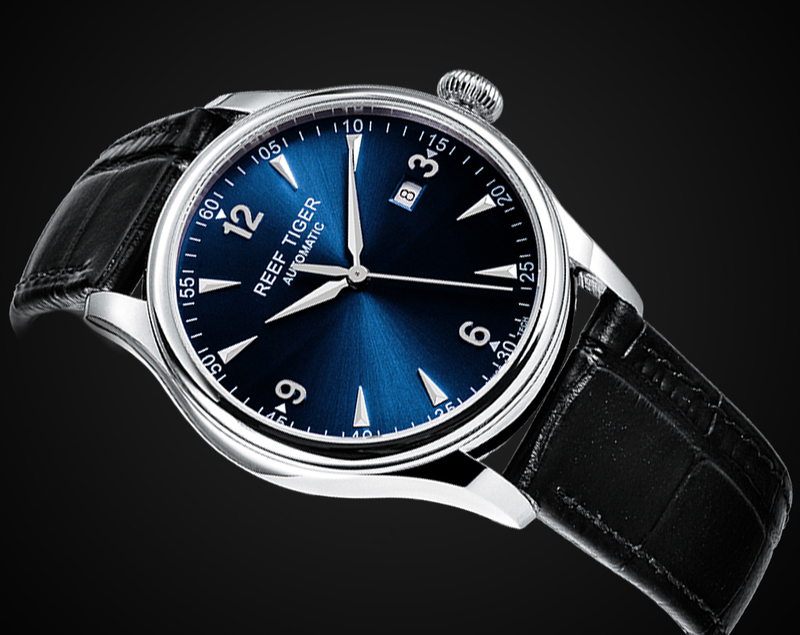 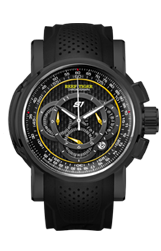 Different with conventional wristwatches, 781.412.519.2513 applied streamlined ceramic bezel, the big 12 font marker on dial is full of modern technique flavor, design of silver round counter forms a sharp contrast with the black dial, undoubtedly manifests a unique character. 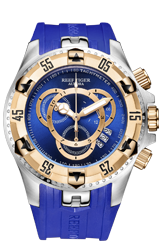 Biggest feature of 781.22.496.2273 is highlighted at its futurity, the application of particular dodecagon case combined both beauty of square and round. 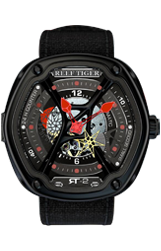 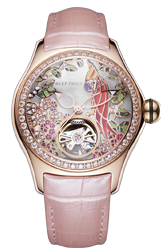 Reef Tiger has been working on the better integration of future-man and nature, income of Apollo series will be donated to govern land desertification.